I am still waiting approval for this by my Dr. but my husband has been able to take it. I am hoping to see that his legs are getting stronger. He had an accident a few years back at his job, leaving him disabled. He has seen others with the same injury healed and walking with no problem while he is still in pain everyday when he walks. This was a man who enjoyed working and took every overtime there is. Now he is in so much pain he doesn't want to do anything because of it. I think I only get him to go out at all because he wants to make sure I don't get hurt anywhere from my own disability. I know he may never be the same again, but I would like him to have less pain then he does, and this is what we hope to get from this. Since his accident he has put weight on and I want to make sure that his heart stays healthy for as long as we can. 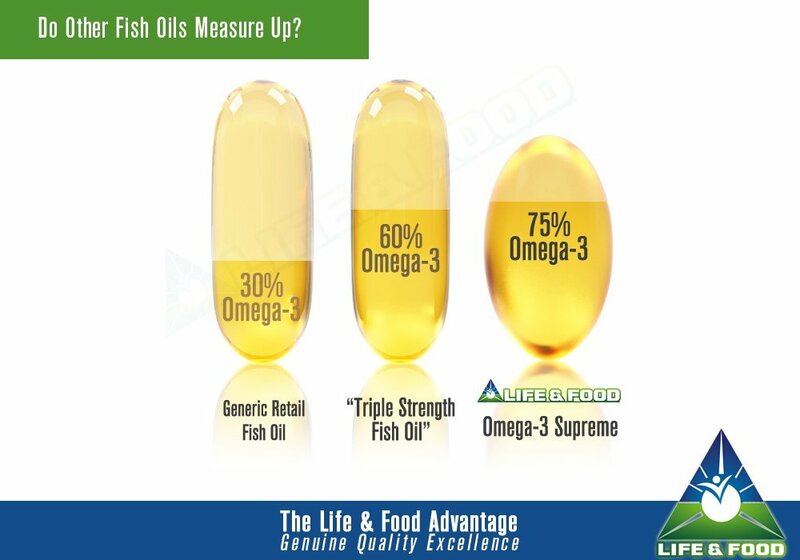 The best part is that this supplement does not taste fishy, and no fishy burps, which is why my husband was reluctant to try another kind. He is happy with the non fishy smell and is looking forward to the health benefits from taking it. 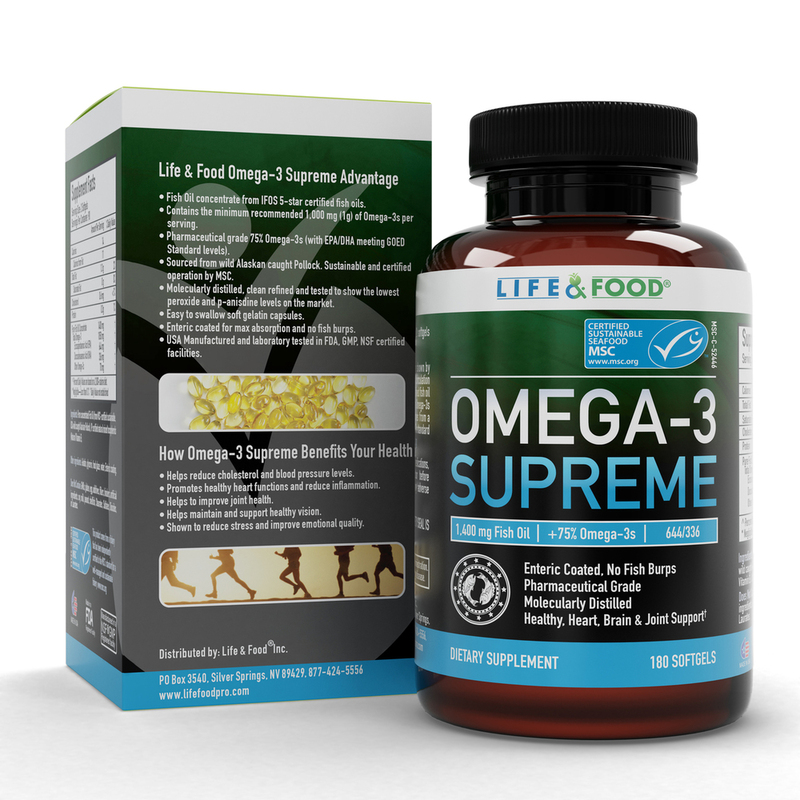 You can purchase Omega-3 supreme here or on Amazon.